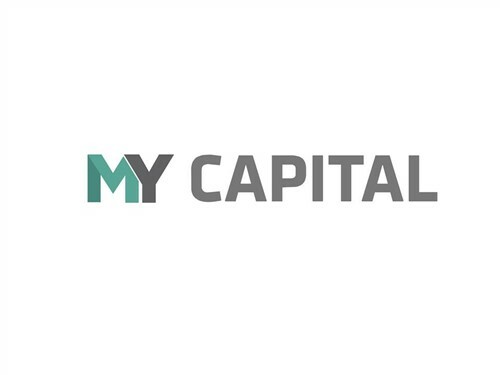 MY Capital: triple registration (Investment Fund Manager, Portfolio Manager and Exempt Market Dealer) firm offering a fund construction platform and designing best-in-class alternative investment products. Obsidian Capital: Marketing Partner of MY Capital, home of registered dealing representatives and portfolio managers driving distribution of best-in-class alternative investment products. All-Star Fund Family: A fund family that is the new era in alternative investing; it offers Canadian investors unprecedented access to institutional and family office-calibre investment opportunities. Obsidian Insurance: utilizing the “Multiplier Mechanism” to protect business owners from aggressive taxation and to multiply their cash-flow and wealth. It serves four distinct market segments: Health, World, Entrepreneurs, and UHNW. Obsidian Family Office: An outsourced multi-family office management and investment club platform for families with wealth up to $100 million.